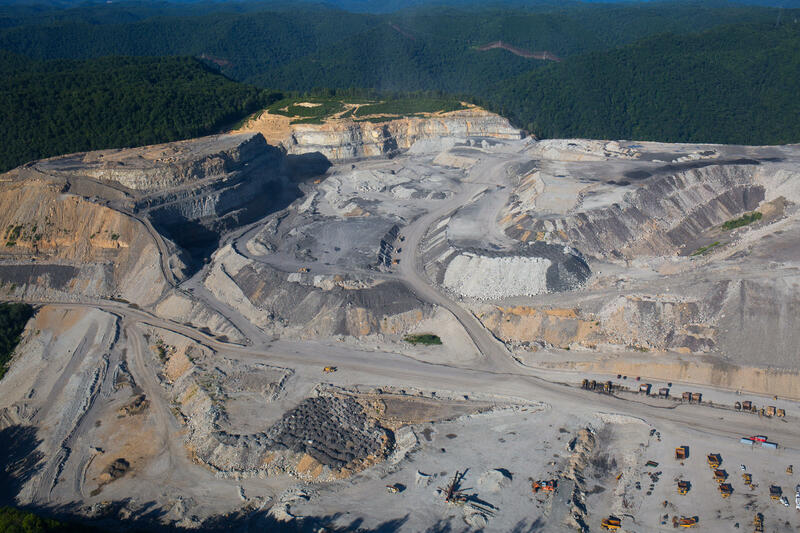 A surface mine in southern West Virginia. The West Virginia Senate voted unanimously Thursday, Feb. 22, for a bill that would delete a section of state law governing water pollution by surface coal mining. The bill from the Senate Energy, Industry and Mining Committee would cut a requirement that the mining company get certification afterward that it mitigated damage to streams or more than 250 acres of watershed. The provision says mitigation costs cannot exceed $200,000 per acre. 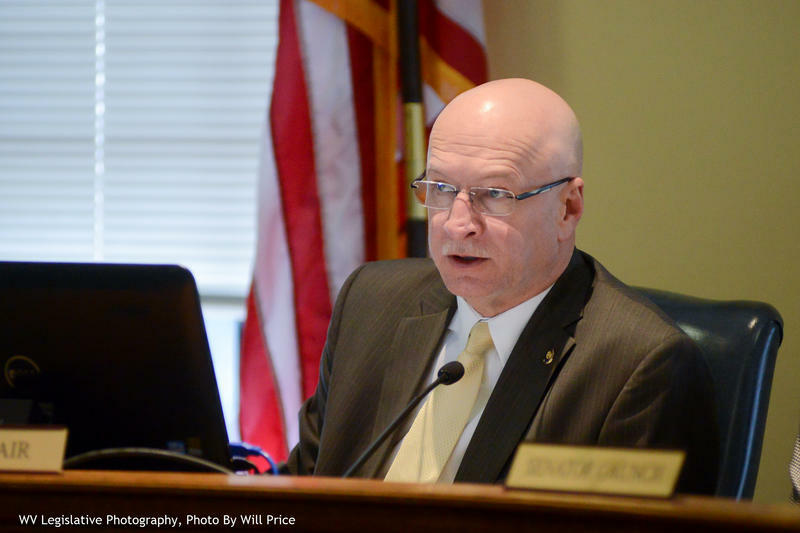 Committee Chairman Randy Smith, a Davis Republican and sponsor, described only other provisions before Thursday’s vote, saying this conforms state law to federal law. He said industry stakeholders and the state Department of Environmental Protection agreed. The West Virginia Rivers Coalition, an environmental group, said the coal industry-backed bill was made available only Monday without time to analyze it. The Senate also is advanced legislation to allow using leashed dogs to track mortally wounded deer or bear. The bill, headed to a floor vote today, would revise the current law that prohibits using dogs to hunt or chase deer. It says that only the hunter may kill the wounded animal, which would count toward the hunter’s bag limit. The tracking would remain subject to all applicable laws, including having written permission to hunt on private property, doing it during legal hunting hours and having a valid West Virginia hunting license and any requisite stamps or permits. The West Virginia House of Delegates passed a bill to change how bail is set for certain misdemeanor cases. The Charleston Gazette-Mail reports House Bill 4511, which passed 94-4 Thursday, would require defendants for certain misdemeanor cases to be released on personal recognizance instead of bail. Misdemeanors involving actual violence, a victim that’s a minor or use of a deadly weapon, among other caveats, would be decided on a case-by-case basis. House Judiciary Chairman John Shott, R-Mercer, the bill’s lead sponsor, said during the Thursday vote that the bill attempts to alleviate some of the regional jail system’s financial burden from housing inmates. The state Department of Military Affairs and Public Safety said it costs about $48.25 per day to house an inmate in a regional jail. 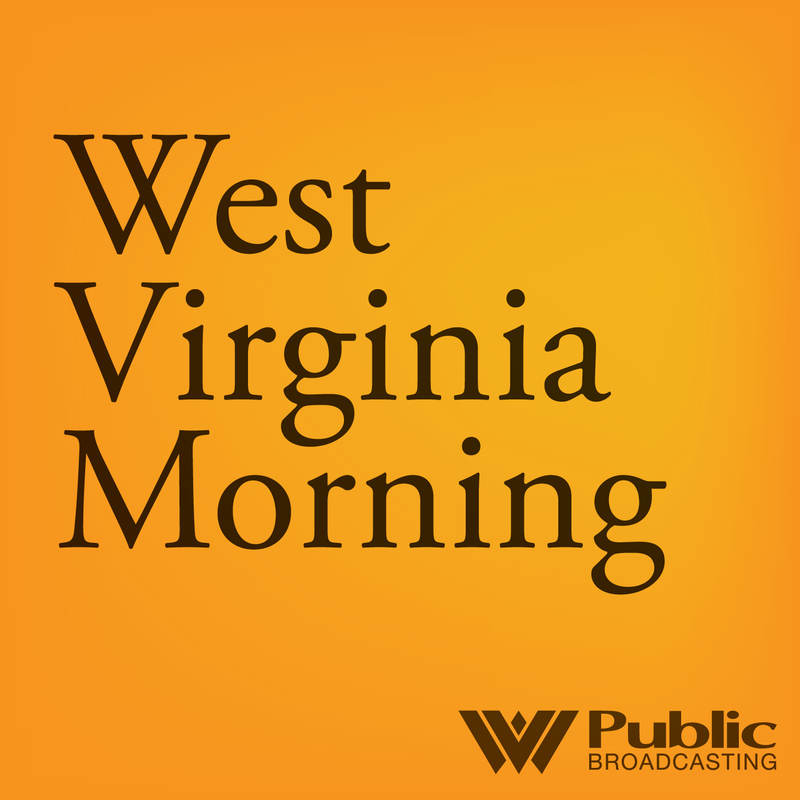 On this West Virginia Morning, the West Virginia House of Delegates passed a bill that would create 100 single-member legislative districts following the 2020 U.S. Census. The start of the 2018 state Legislative session is only one month away. Lawmakers in the Eastern Panhandle met in Martinsburg for a Legislative Outlook Breakfast hosted by the Berkeley County Chamber of Commerce to discuss several issues they hope to tackle at the statehouse this year. One focus is creating more ways to combat West Virginia’s opioid epidemic -- particularly how the crisis affects those in the state’s foster care system.